Dynamic tower defense title Aegis Of Earth: Protonvus Assault coming to Playstation consoles soon - Use a Potion! “Aegis of Earth is a dynamic tower defense game with a story delivered in a visual novel-style. Defend the last bastion of humanity against an onslaught of monster attacks. From a central citadel – the player assumes the role of military leader charged with creating, developing, and updating a city with weapons and defences, balancing and aligning the city’s resources to better survive against prolonged monster attacks. 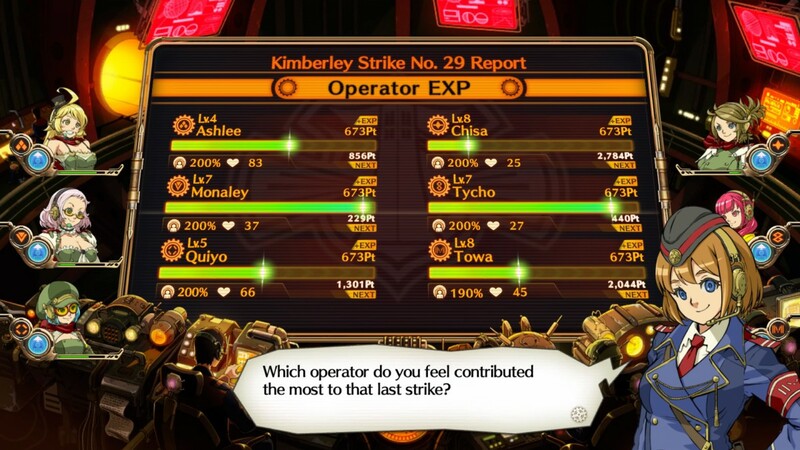 To help in battle against the enemy onslaught, you can recruit and level up supporting characters – tactical operations staff who each bring unique skills to your control room! 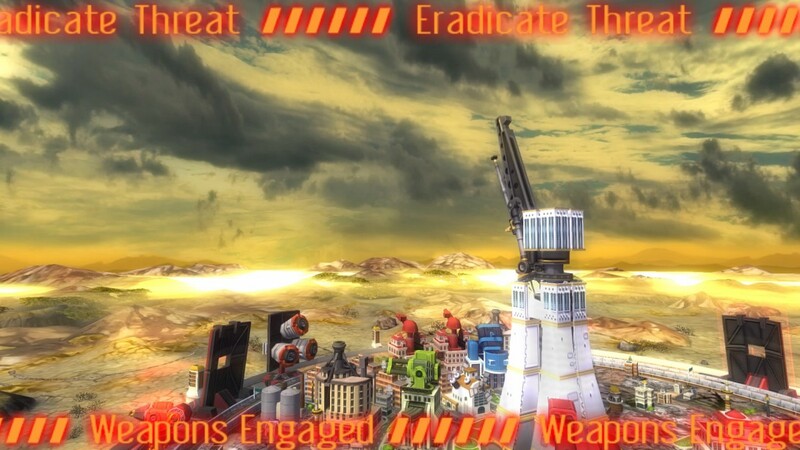 – Defend your city by building defences and units to fend off enemy attacks. 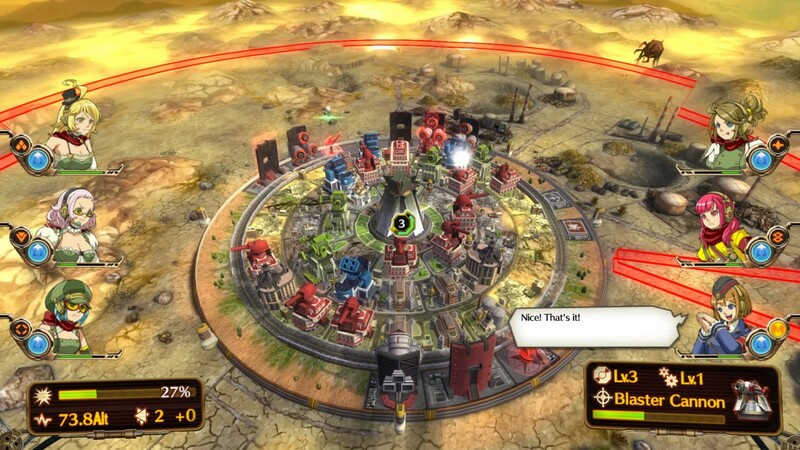 – Rotate your defences around your central tower, to better concentrate or spread out your armaments. – Unlock and assign new team members to your control room – each bringing new abilities to help you in battle! – Story-driven episodes move the player around the world to experience different urban environments. – Use appropriate weaponry to tackle the different enemy types. 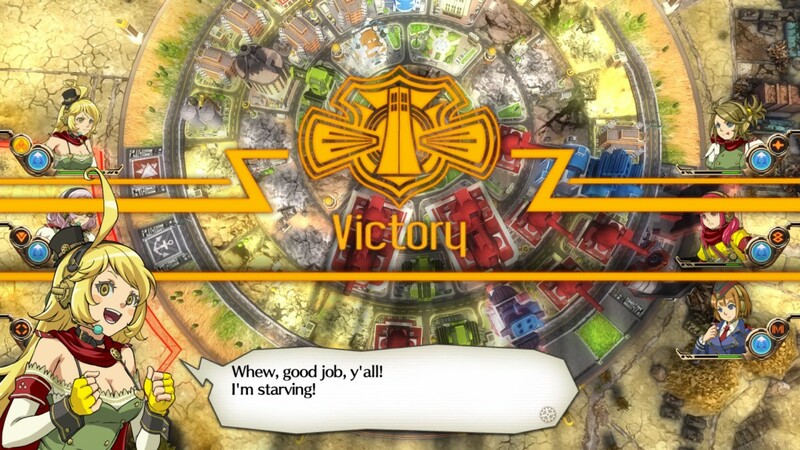 – Collect resources to strengthen your city and grow your population to earn more currency to help in the war! I’d never even heard of Aegis Of Earth: Protonvus Assault before today, but it actually looks kind of neat. I’m hoping to see an English trailer so I can at least have a better look at the game in action. Aegis Of Earth: Protonvus Assault is coming to Playstation 4, Playstation 3 and Playstation Vita sometime during Q1 of 2016.